Want to save water, save energy and save money in Welwyn Hatfield? 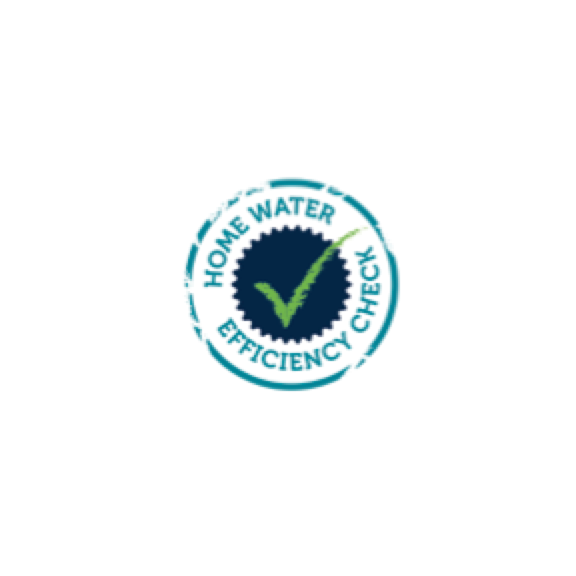 Then sign up for a FREE Home Water Efficiency Check! It’s good for the environment, great for your household and with the savings you could make on your bills, it’s really positive for your pocket too!